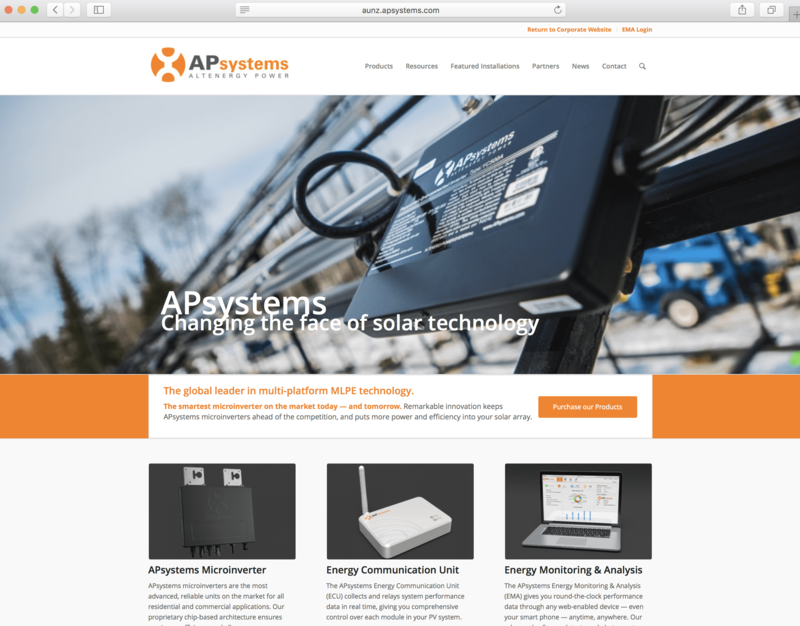 APsystems Exhibits at All-Energy Australia 2018-October 3-4! All-Energy Australia 2018, one of world’s largest PV conventions, comes to Melbourne on Oct. 3-4 – and APsystems will be there in force. 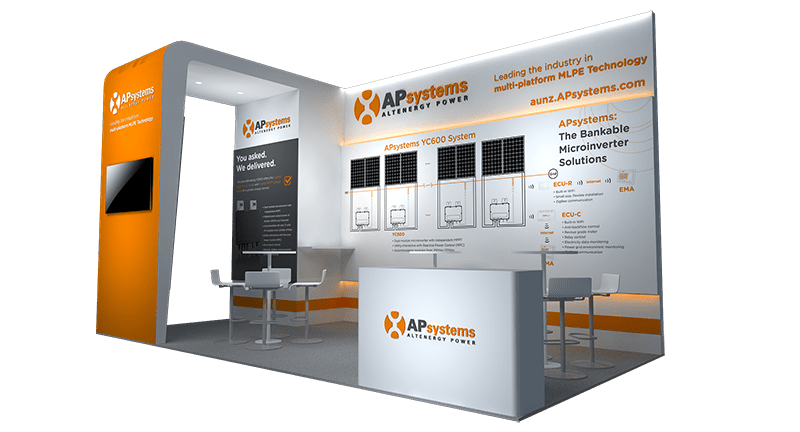 Join APsystems at our enhanced, interactive booth 2738, where we’ll bring you the most advanced microinverter YC600, and the Energy Communication Unit ECU-C and ECU-R. 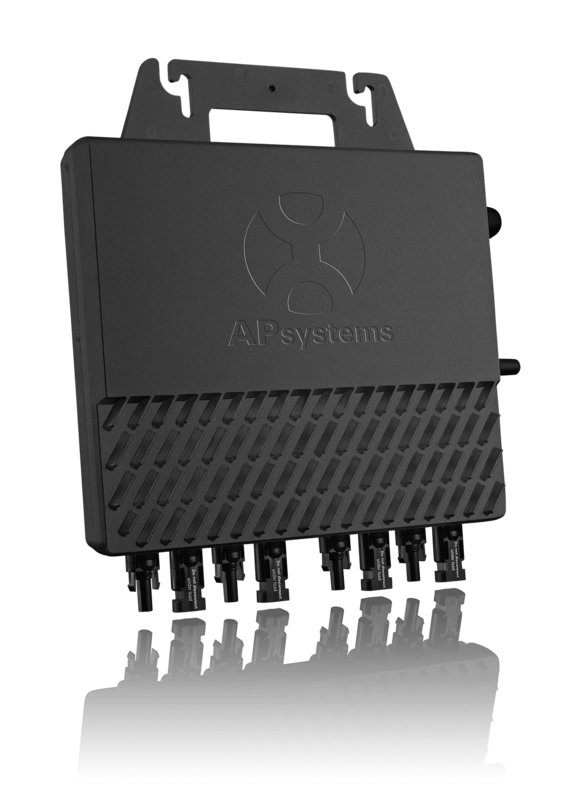 The APsystems YC600 is a true utility-interactive microinverter with Reactive Power Control (RPC) technology. 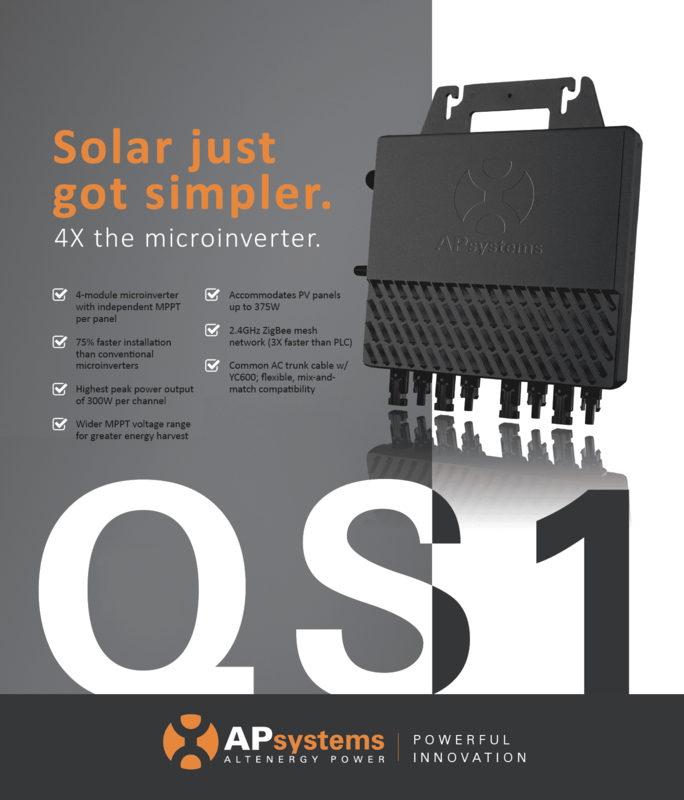 It sets a bold new standard for solar microinverter technology, boasting an unprecedented 600VA peak output and accommodating 60- and 72-cell PV modules. A wider MPPT voltage range than competing brands means greater energy harvest for homeowners, and the unit is shelled in a rugged, NEMA 6/IP67, powder-coated aluminum enclosure, bucking today’s trend of plastic casings. 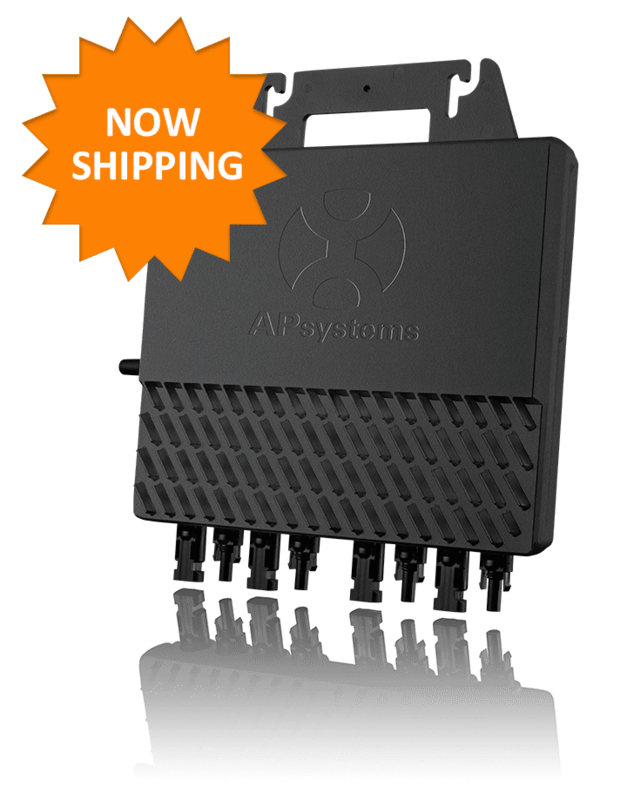 Both ECU-C and ECU-R are the information gateway for APsystems microinverters. The ECU-C is designed for commercial projects and the ECU-R for residential installations. Ideal for single- or three-phase commercial solar applications, the ECU-C features an anti-backflow safety control function and a built-in smart meter to precisely measure power production. The ECU-R collects module performance data from each microinverter unit and transfers this information to an online database in real time, requiring only an Internet connection (via wired CAT5 or Wi-Fi) and power cable. We look forward to seeing you all at All-Energy 2018! Venue: Melbourne Convention& Exhibition Center 2 Clarendon St.
https://apsystems.com/wp-content/uploads/2018/09/all-energy-800.png 432 800 APsystems https://apsystems.com/wp-content/uploads/2018/03/apsystems-logo-300x92.jpg APsystems2018-09-23 23:58:402018-09-23 23:58:40APsystems Exhibits at All-Energy Australia 2018-October 3-4!